The official sanctioning body for over the board tournament play in the US. With over 90,000 members, USCF offers something for every player, from beginner to Grandmaster! In addition to rating tournaments, the USCF supports and promotes chess activities throughout the US and publishes Chess Life, the monthly national magazine for members. ...and much more. The state affiliate of the USCF. MCA sponsors Maryland chess tournaments (including the Maryland Open, the Maryland Junior and Senior Championships, the Maryland Scholastic and Team Championships, etc.). It maintains a directory of Maryland chess clubs and teachers, and a calendar of upcoming tournaments and other events ...and more. "When the student is ready... the teacher will appear!" Coach Pancoast teaching at Peaberrys Coffee House October, 2000 by anon. The C&O Family Chess Center is a U.S.Chess Federation (USCF) Scholastic Affiliate. The USCF is the official sanctioning body for "over the board" tournament play in the U.S. With over 80,000 members, the USCF offers something for every player, from beginner to Grandmaster! In addition to rating tournaments, the USCF supports and promotes chess activities throughout the U.S. and publishes Chess Life, the monthly national magazine for members. ...and much more. For more details link to their official website (on the left). The C&O Family Chess Center began in 1990 as part of the C&O Family Learning Center, a Gaithersburg based, family run business which provided early childhood and pre-school education, tutoring, and chess instruction to area families for over 30 years. In addition to individual and group chess instruction for all ages, we currently offer scholastic and summer chess programs to public and private schools, as well as home-school families. C&O Family Chess Center is also the principal sponsor of The Chess Club at Lakeforest Mall, which provides a meeting place for chess players seven-days-a-week and is home to our "Saturday Morning Chess Club" (SMCC). For a list of current scholastic programs see our "Scholastic" page. Coach Ross has had many years experience working with children. He has a degree in psychology and worked for the Montgomery Child Care Association for five years. He began playing chess in the 3rd grade. 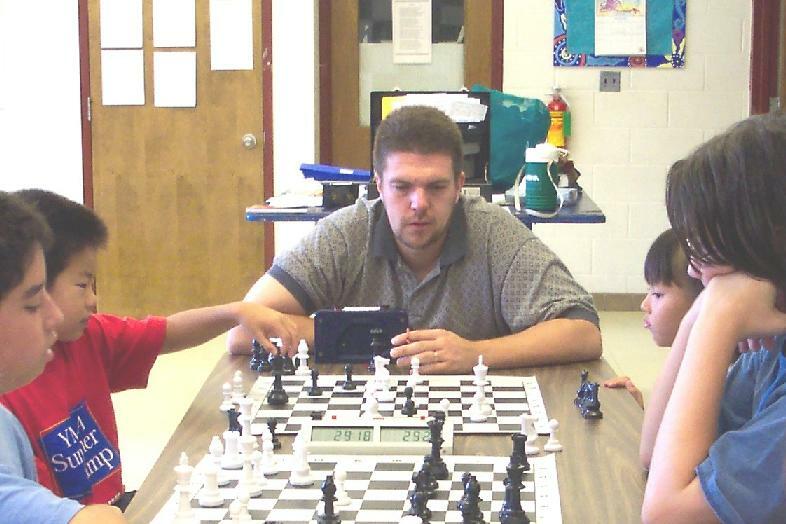 He joined us in 2004 teaching beginners in our summer chess programs. Since then he has been the chess coach in a number of schools, including College Gardens, Sherwood, Spark Matsunaga, Rachel Carson, Ronald McNair, and other elementary schools. He took over as Director of the Chess Center in January of 2019, when his father retired from the full time position. As a professional level Disc Golfer, and avid outdoorsman Ross also directs the afternoon (games and outdoor adventure) portion of our summer programs. He has two children of his own. 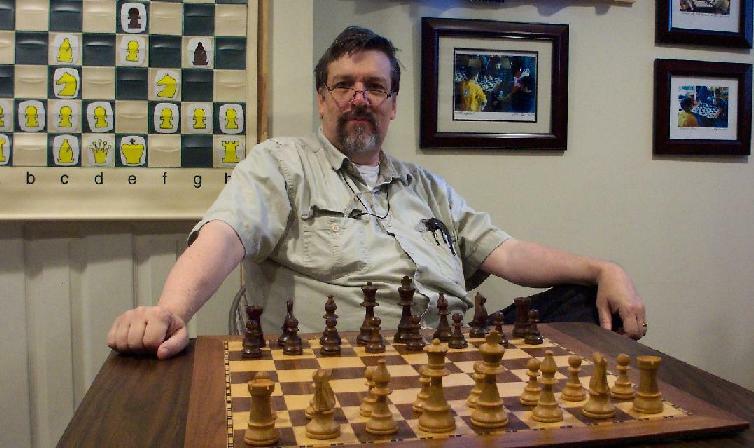 Coach Pancoast is a USCF Life Member, Certified USCF Chess Coach and full-time, professional, chess teacher with more than 40 years of experience. He recently retired from the full-time Director's position to spend more time working with individual private students. He was formerly a vice-president of the Maryland Chess Association (MCA) where he was responsible for club development, and was the Chess Director and Co-Founder (with John Goon) of the Montgomery Chess & Go Assn. (MCGA) which promoted both chess and "go." He specializes in teaching chess to beginners and intermediate players regardless of age. He also coaches adults who "used to play" and want to get back into it ( "It's never too late to have a happy childhood!" ). He provides challenging and fun instruction to individuals and groups in schools, libraries and other locations. He also helps conduct our summer chess programs. He is the principal developer and author of the Center's study materials and curriculum. Most recently he has organized a "C&O Online-Membership" component for all our members on the Chess.com website. His username on Chess.com is CoachOmar. During the summers of 2000 and 2001 he took time from his own programs to assist National Master Noureddine Ziane's Chess Camp Tour, including the largest chess camp (at that time) ever held in the U.S. (at the Hockaday School in Dallas, Texas) and other chess camps (including one at the National Cathedral School in Washington, D.C.). Mrs. Pancoast is a thirty year veteran of early childhood development and education. 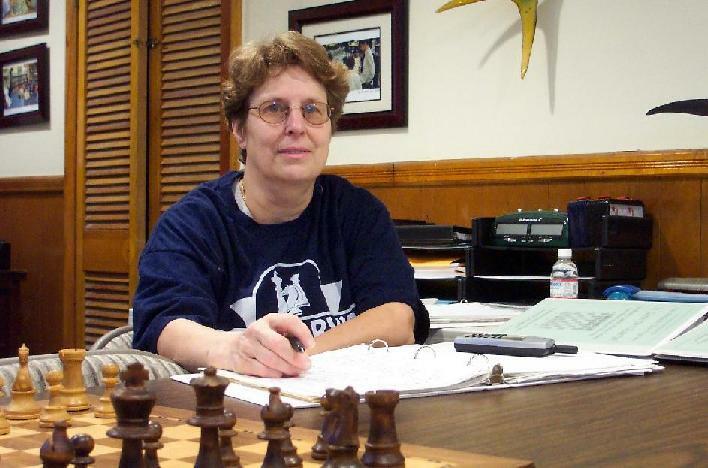 She is the founder and director of C&O Family Learning Center and Program Director for the C&O Family Chess Center. In this capacity she coordinates scholastic and summer chess programs as well as scheduling private lessons for individual students. She has also assisted at center sponsored chess tournaments and other events. She is often the first contact that parents of new players have with the center. 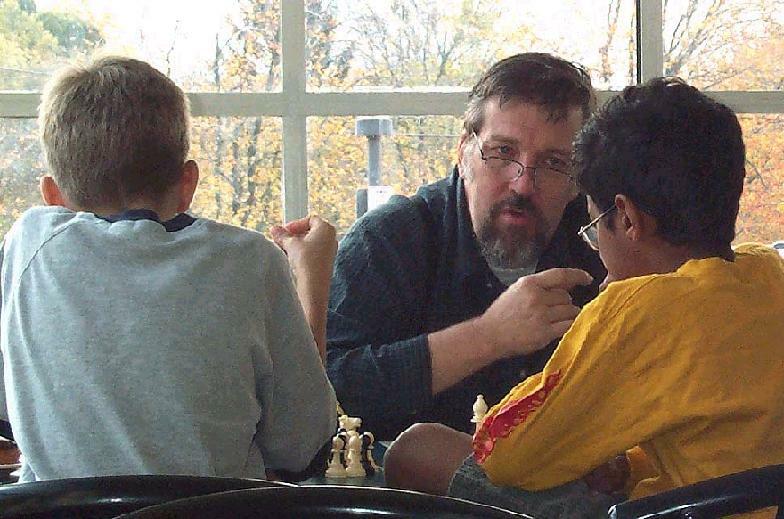 Coach James, a Gaithersburg native, has many years of chess experience. He has been Coach Ross's friend since Elementary School and was Coach Omar's student in the 1980's. He assists Coach Ross in several of the center's scholastic clubs. He has also assisted at tournaments. His Chess.com username is CoachJames. Coach Danny, a Gaithersburg native, was a C&O student, and then a CIT, for several years. He organized and helped run the club at Quince Orchard H.S. when he was there and currently assists our coaches in several of the center's clubs and other programs. He has also assisted at tournaments. He is currently a student at the University of Maryland, and his Chess.com username is 123yesorno.